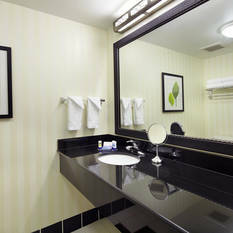 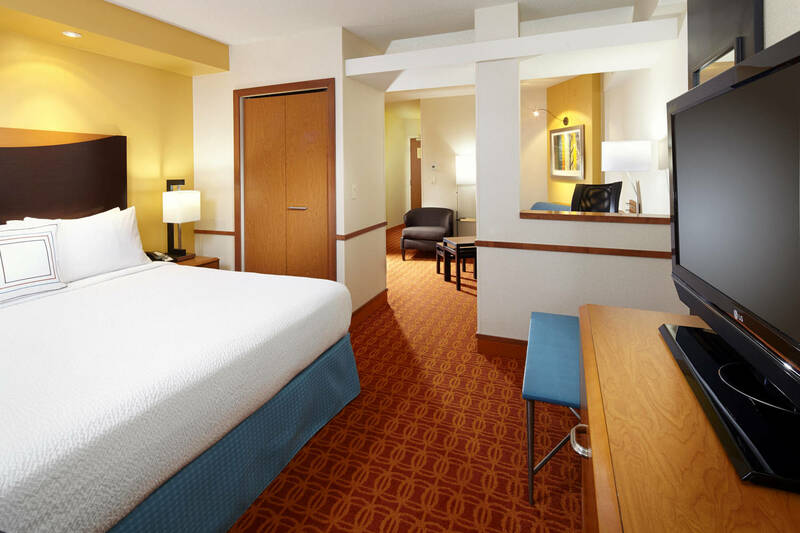 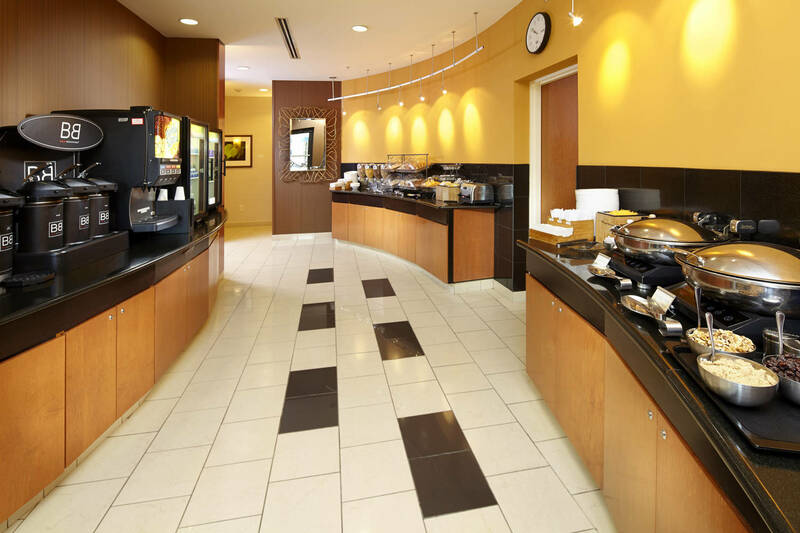 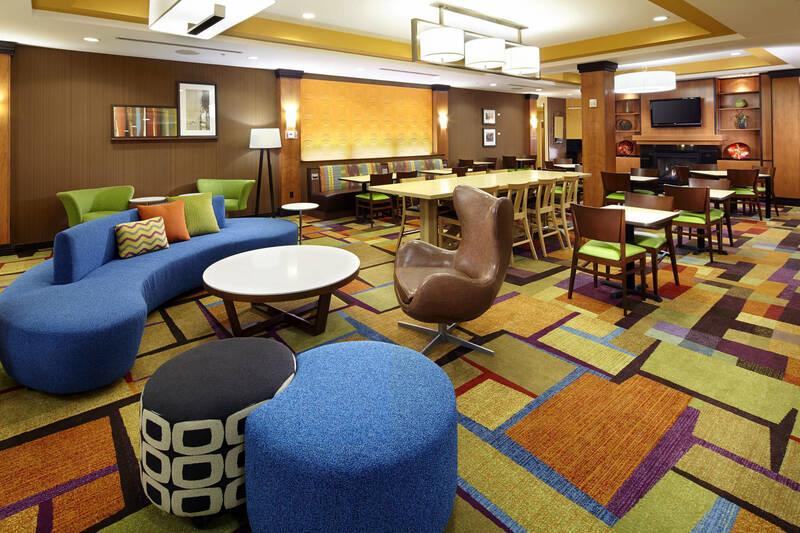 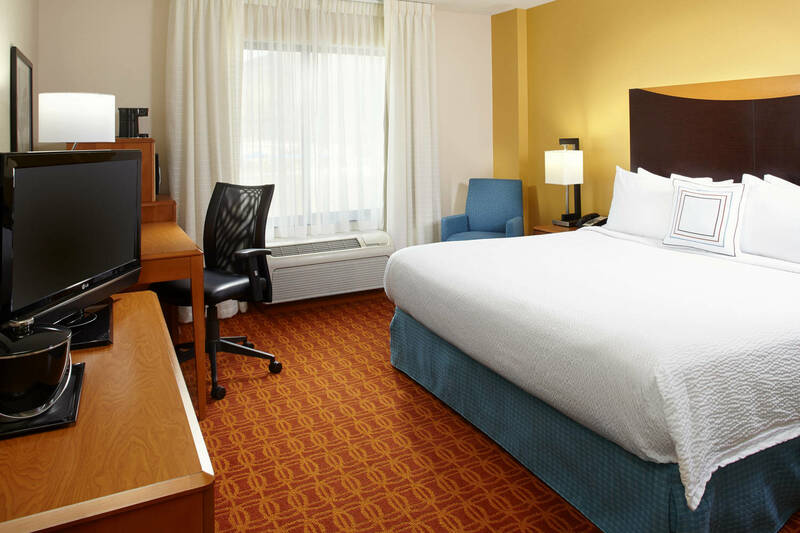 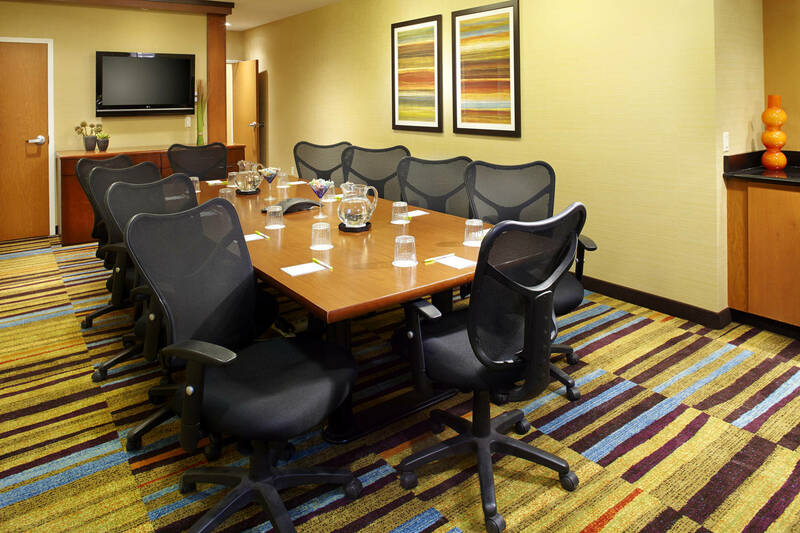 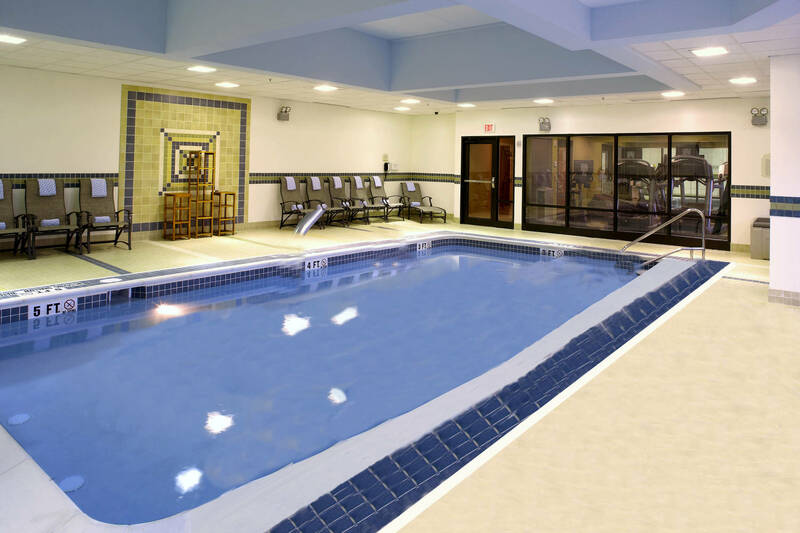 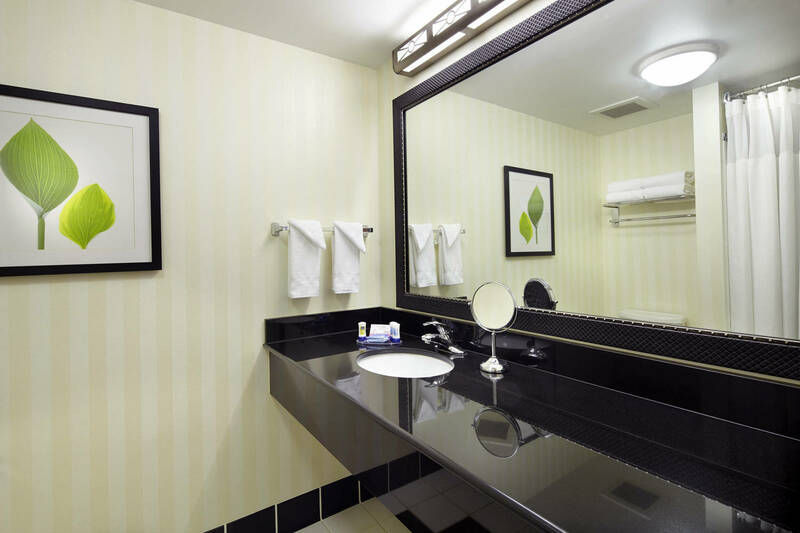 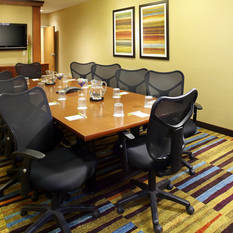 The Fairfield Inn & Suites Pittsburgh Neville Island hotel is the perfect choice for business and leisure travelers alike. 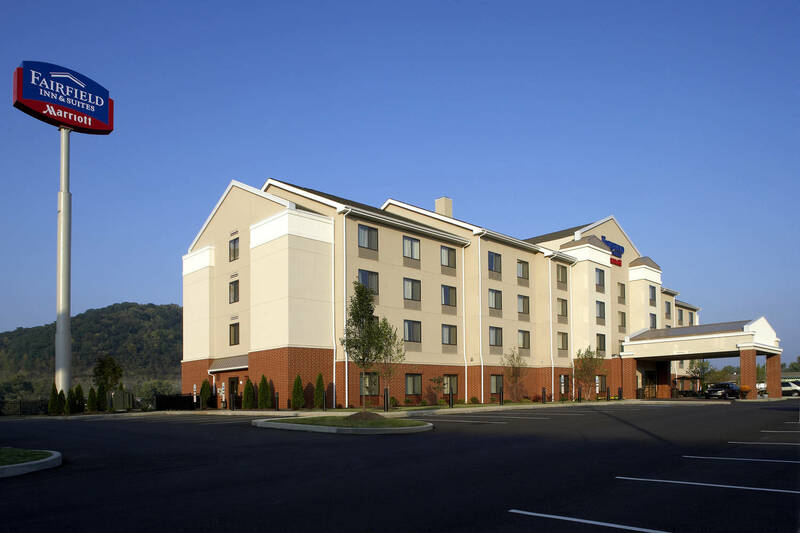 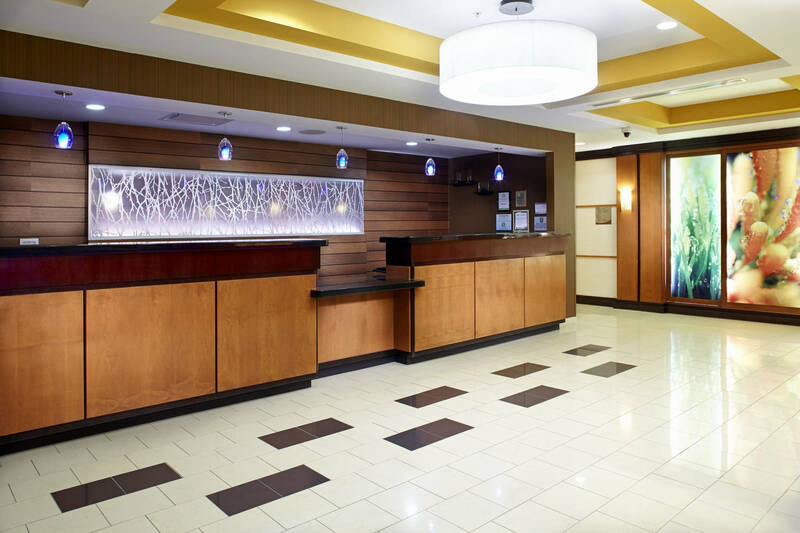 With a great location, this hotel is ideally located off I-79, 15 miles to the Pittsburgh International Airport (PIT), convenient access to Cranberry Township and 10 miles to downtown Pittsburgh. 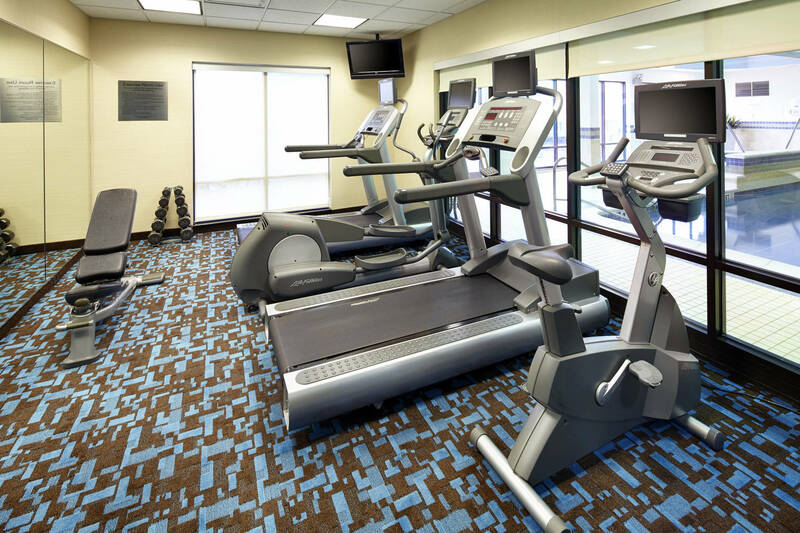 We are always ready to welcome guests with amenities like thoughtfully designed guest rooms and suites that allow them to work and relax, free Wi-Fi throughout the hotel, and fitness facilities that include a pool and exercise room. 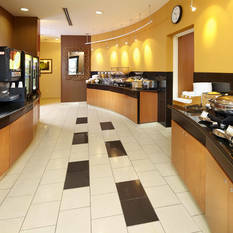 Guests can start their day with our complimentary hot breakfast buffet featuring scrambled eggs, fruit & waffles. 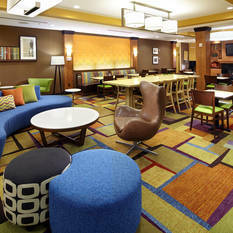 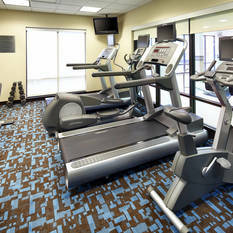 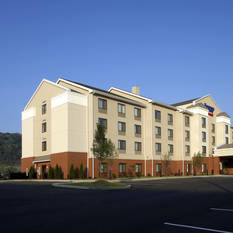 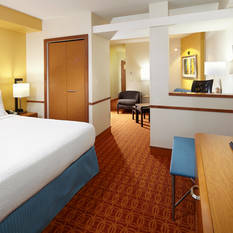 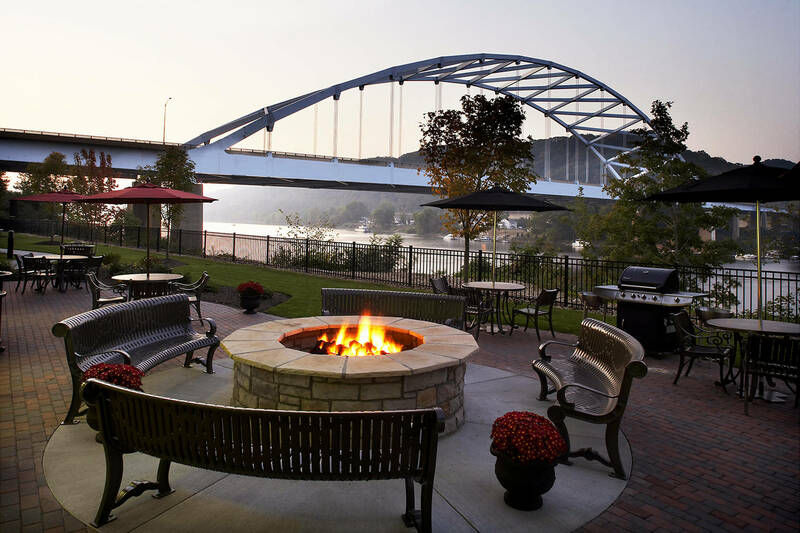 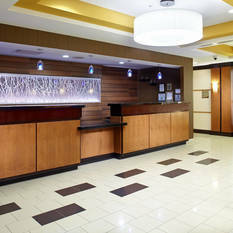 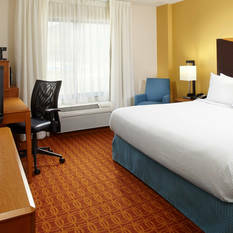 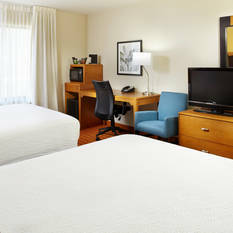 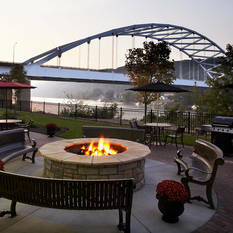 At the Fairfield Inn & Suites Pittsburgh Neville Island, our guests are our #1 priority.